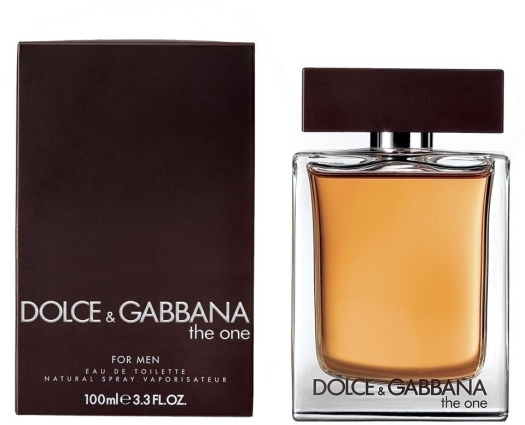 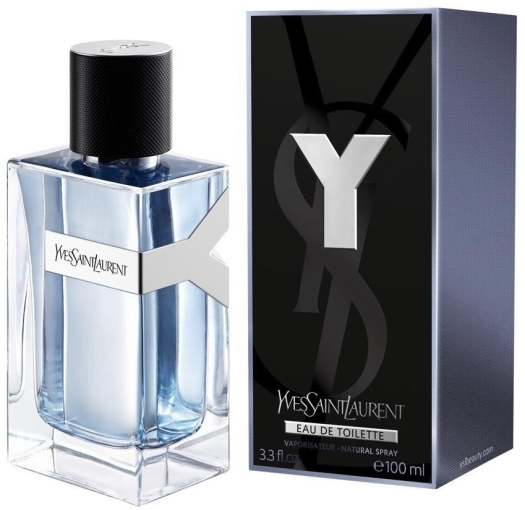 It`s the golden standard for all men's fragrances. 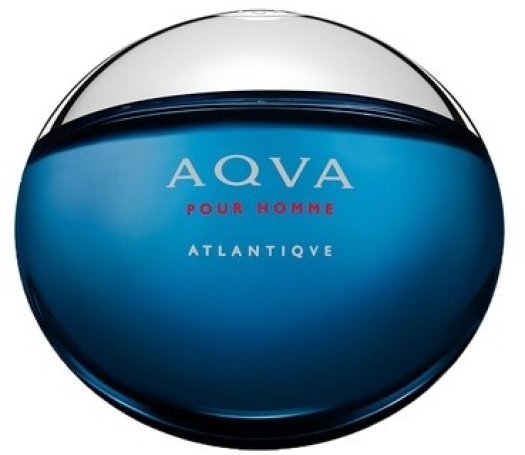 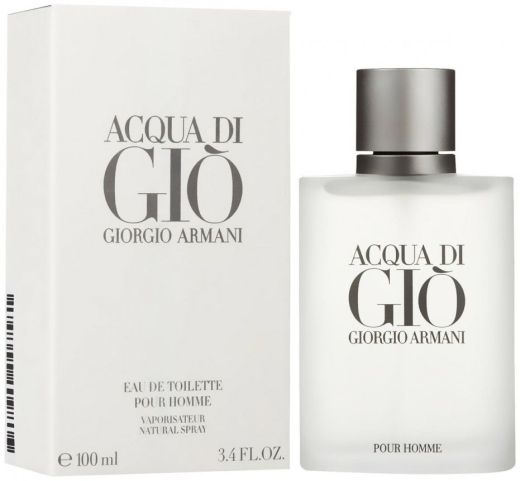 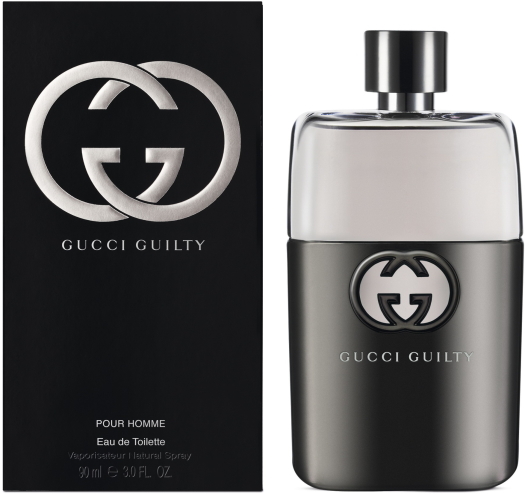 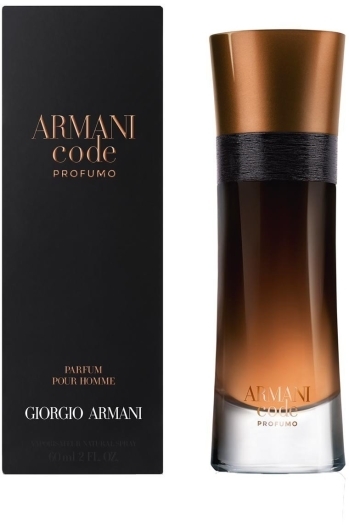 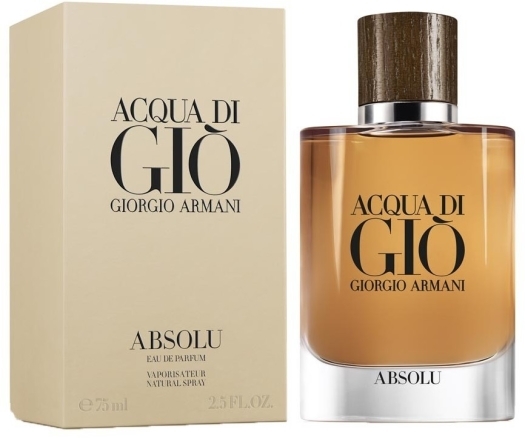 It has been popular all over the globe for many years for a good reason: not every perfume’s depth and fragrance persistence could be compared to those of Acqua di Gio pour Homme. 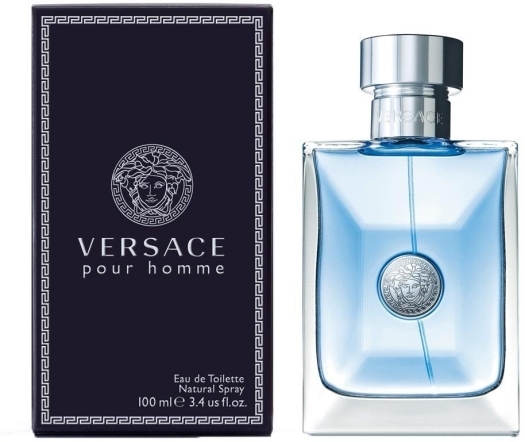 An elegant composition, inspired by the Mediterranean breeze combines the astringent notes of citrus (lime, bergamot, orange), languorous accents of jasmine, spicy coriander and nutmeg. 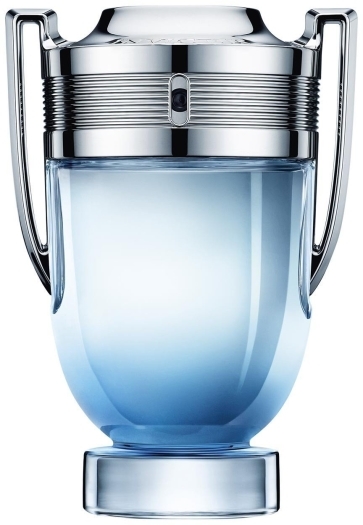 Floral components of freesia, rose and violet make this energetic cocktail milder, and the crowning finale of this symphony consists of sounds musk, moss and patchouli melodies. 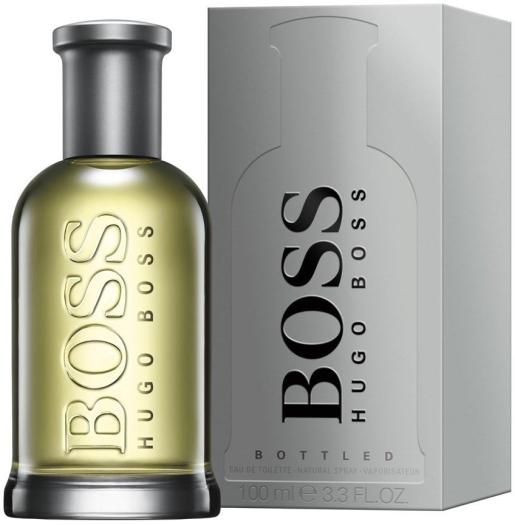 Passionate and harmonious, this fragrance would be perfect for a confident man who appreciates freedom and all the delights life can offer. 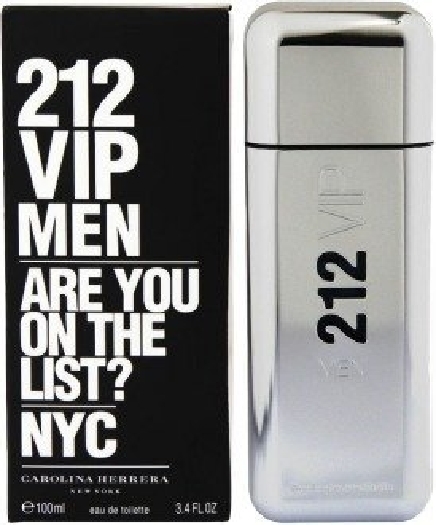 Top notes: orange, lime, mandarin, jasmine, bergamot and lemon. 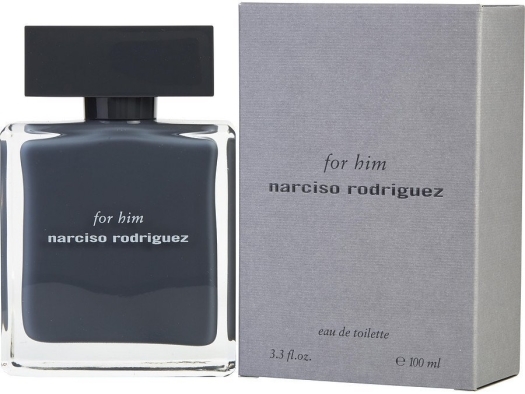 Heart notes: cyclamen, nutmeg, mignonette, coriander, violet, freesia, sea notes, peach, blue and rose. 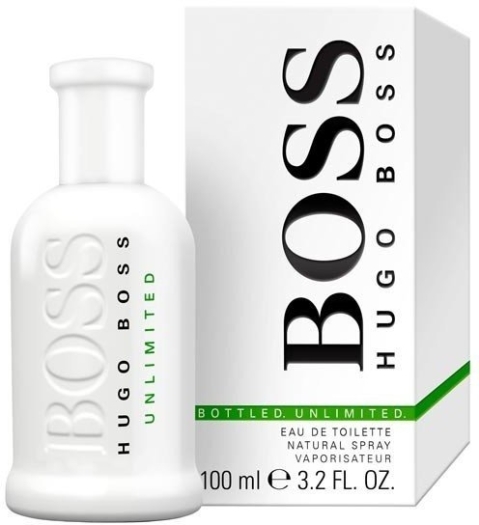 Base: amber, patchouli, oak moss, cedar and white musk.